The Odyssey is a world classic that has captured the imagination and attention of readers and scholars alike for hundreds of years and continues to do so. Contemporary feminist readings of this epic shed new light on the text with regard to its patriarchal construction, imbalance of representation and even mock Odysseus’s heroism. Margaret Atwood’s The Penelopiad is one stark example. Recently, Emily Wilson introduced the first ever translation of The Odyssey by a woman. Both texts, though one imaginative and the other a translation, are powerful statements on The Odyssey and part of their power lies in the stylistic devices such as lexical choice and sentence structure which are used deliberately to highlight the moral ambiguities, patriarchal oppression and abuse of force and authority in The Odessey. The present paper explores these stylistic components behind the texts’ powerful cultural and literary impact. In this talk we will make a contrast between the translation criteria to subtitle entertainment videos and videos used for legal and social criticism purposes. 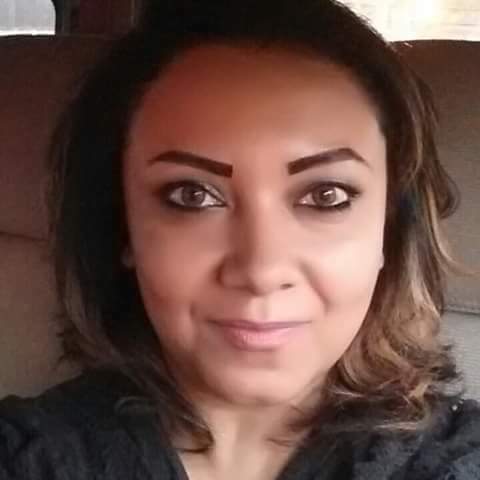 Dalia Youssef is a teaching Assistant at Cairo University and a PhD candidate. Passionate for disciplines that focus on the dynamics of language, Dalia holds a Masters degree with excellence in poetry and is also a practicing freelance translator and interpreter. Dalia’s academic and work experience range from classroom teaching of English as a second language to subtitling for prominent studios like Deluxe and Sfera to studying and analyzing cultural practices including media and literary production.